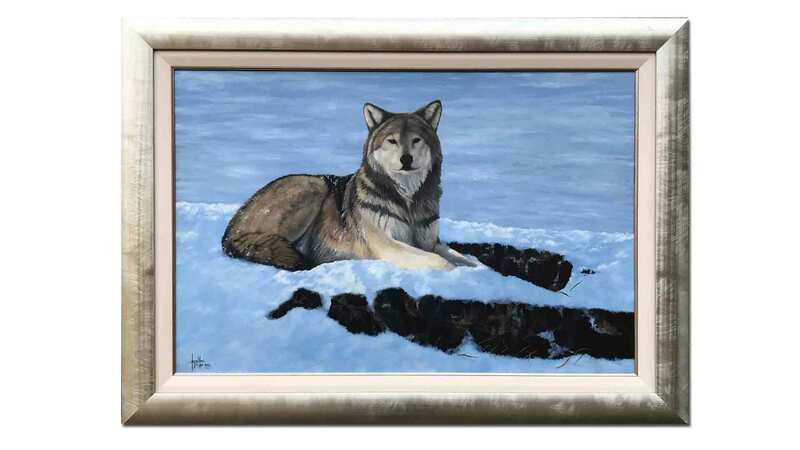 Lone Wolf is a painting that shows this magnificent animal resting. The wolf has a look of contentment as it enjoys some of the better weather found in it’s habitat. 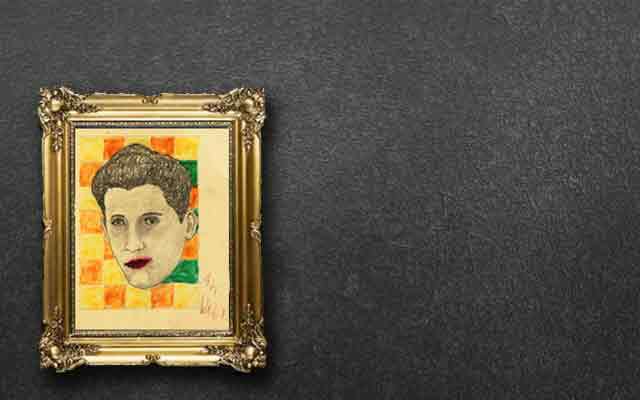 The painting is by Jonathan Truss. Jonathan has twice won the BBC’s wildlife artist of the year – Frozen Planet category. It comes fully framed.